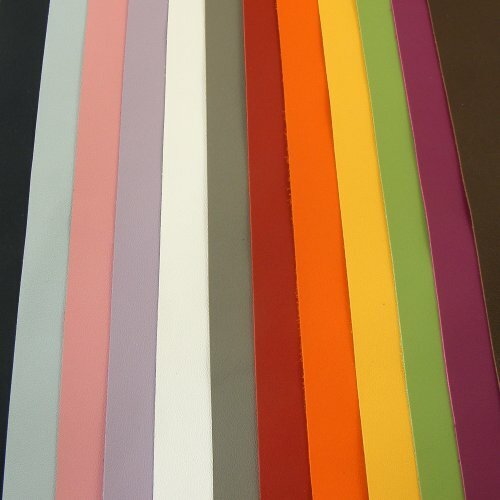 These beautifully soft and supple lambskins are a delicate 0.6mm thick, and available in 9 tempting colours. Butter soft and super thin, this top quality cow nappa can be easily sewn by hand or on a domestic sewing machine. Traditionally used as a lining leather on everything from watch straps to shoes, pigskin is soft, porous and light weight. 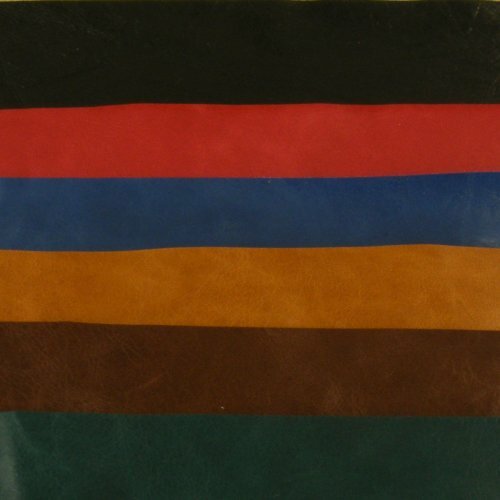 This is a lightweight 0.8-1mm cowhide leather, with a luxurious glossy surface. 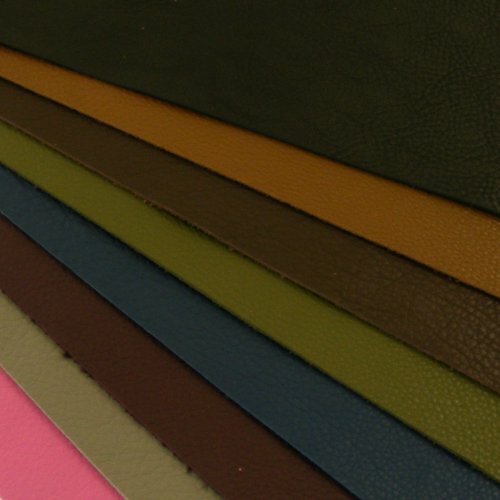 Ideal for purses, wallets and bags. 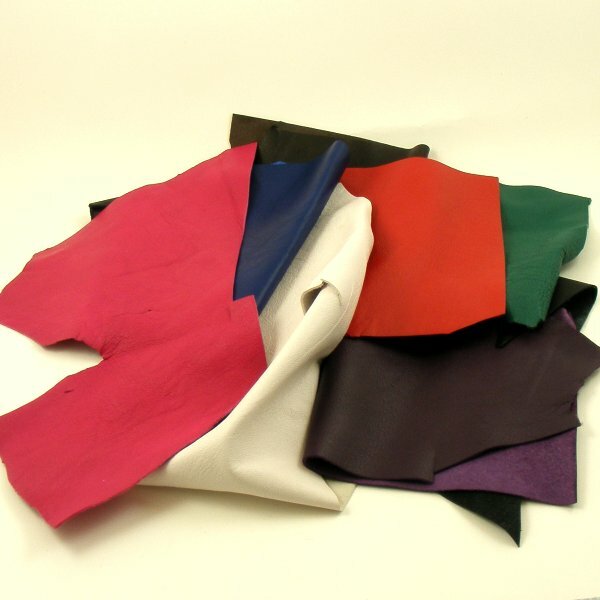 Versatile 1mm cowhide in a great range of colours. Perfect for purses and much more! 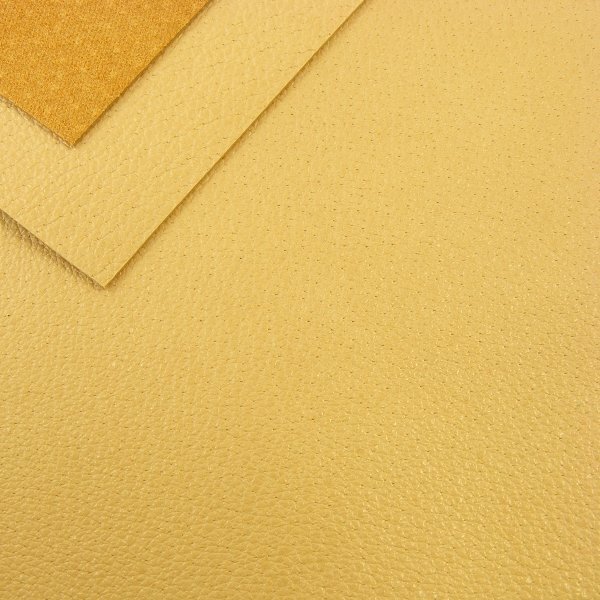 This is a 1mm thick cowhide with a lovely soft feel, mellow gloss and subtle crease texture. Available in a range of 8 beautiful colours.